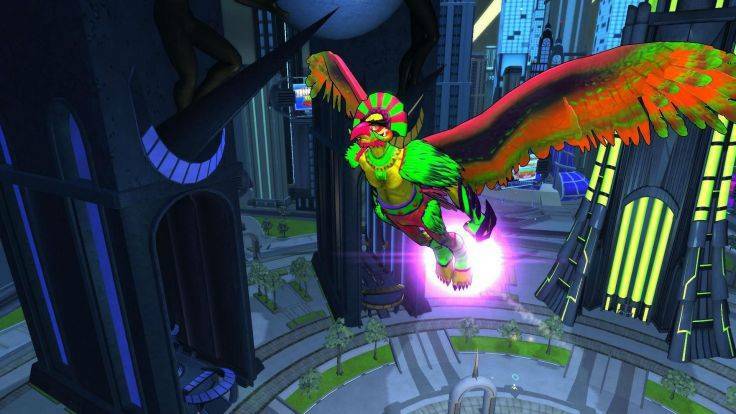 Traditional MMORPG, Superhero Themed - Create your own superhero in Champions Online and save Millennium City from the forces of evil. 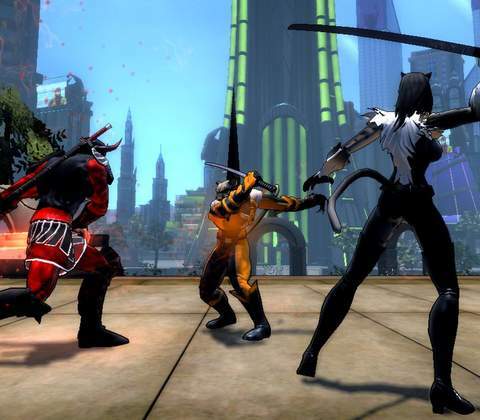 When the game first released in 2009, it garnered praise for its innovation. In a market saturated with WoW clones, it stood, relatively unchallenged, as the game that did things a little differently. 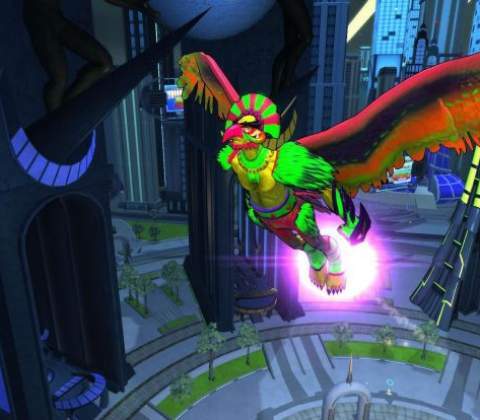 In 2009 classes in Champions Online were non-existent, customization was nearly limitless, and due to these facts creating the perfect superhero was a task easily accomplished. 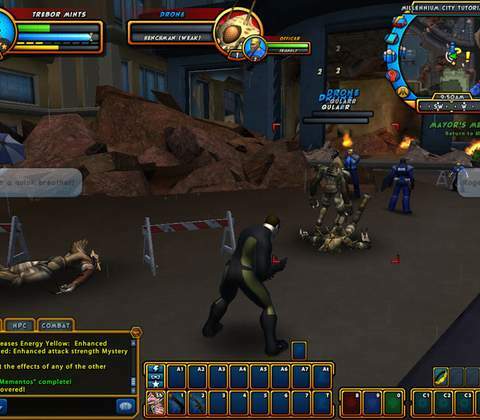 In 2009 classes in Champions Online were non-existent, customization was nearly limitless, and due to these facts creating the perfect superhero was a task easily accomplished. However since the transition to free-to-play the game has undergone quite a few systemic changes. Instead of this freeform class creation system, the game has introduced a group of free and paid classes, in order to give paying players incentive to keep paying. Of course the game still has this fully customizable option available, in the form of a premium class called The Free Form. During my time with the game I played a melee class called The Unleashed. It utilized energy sabers and telekinetic attacks, clearly a Star Wars parallel. Creating my character was greatly entertaining, as one of the most fleshed out aspects of Champions is it’s character creation tool. There are tons of options to choose from. However I found myself disappointed at the number of these options that were locked behind subscriber status. If you are someone who absolutely has to have access to all the visual bells and whistles a game has to offer, I recommend looking into becoming a subscriber. Champions is one of the more difficult games I have played in terms of enemy strength. I found myself dying to random mobs on more than one occasion. I found this aspect to be enjoyable, as most modern MMO’s don’t really challenge their players on that level, however some may find it annoying to have to respawn every few kills. The difficulty only got more intense when entering into instances for the story questline. Maybe it had something to do with The Unleashed being a dps class, maybe I was just too inexperienced. Whatever the case these instances where extremely difficult. Not so hard that I couldn’t accomplish them, but just hard enough to ignite a tiny ember of rage somewhere deep inside of me. Sure you could find a party to help you through the more difficult content, however doing so will be a challenge in itself. The game has a strange communication system that disallows players under a certain level to send private messages. The game itself is surprisingly fun, despite some fairly obvious flaws. The bosses are well designed and interesting to tackle. The dungeons are fun, the customization in the game allows you to be basically whatever sort of hero you can imagine. However I think the most innovative and interesting of all the features in Champions is its Nemesis System. Your nemesis is an NPC that you design at level 25. He/She/it will pop up randomly during your adventures, the game will even generate questlines revolving around your nemesis. Once you capture your nemesis and send them to jail you can create another nemesis and start the process all over again. 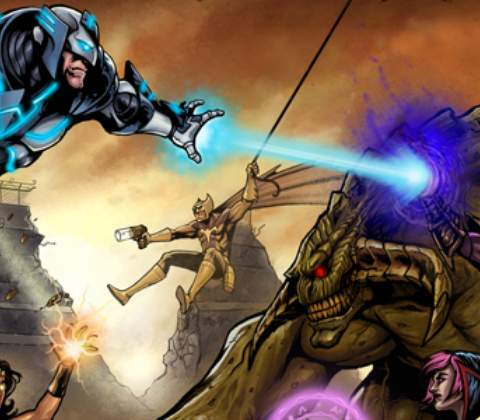 However I think the most innovative and interesting of all the features in Champions is its Nemesis System. The fun of this system however does not overshadow some of the more glaring flaws with the game. One of the biggest being its graphics. Sure it’s a game from over 7 years ago, that doesn’t change the fact that it still looks pretty ugly in comparison to modern games. The varied missions kept me engaged for quite a while, and the PvP was fun. Champions is pack with more than enough content to justify the 0 dollar price tag. Champions is a fun game, surprisingly so infact. When I first booted up the client I expected yet another subpar free-to-play piece of shovel wear. What I got was a thoughtful and deliberate addition to the MMO genre. It fills a niche that few games before or after have attempted to fill. The graphics could stand an update, and some of the customization options and content has been locked behind an annoying paywall. That though is to be expected of a game with so many years of development time invested into it. 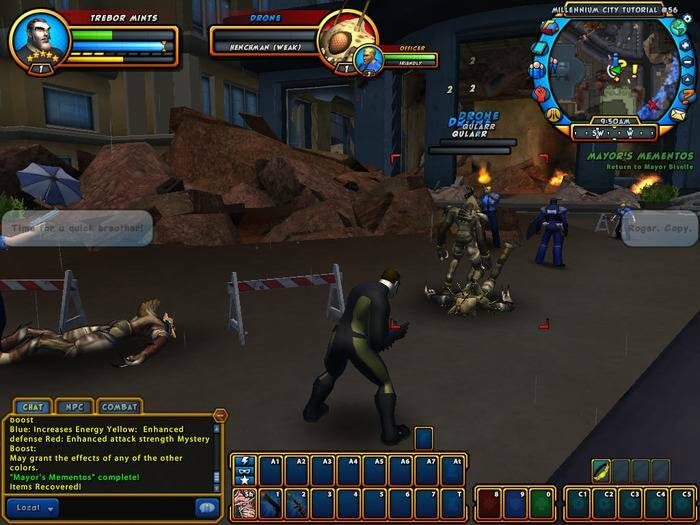 For fans of the super hero genre, or those looking for a traditional yet innovative MMO experience. 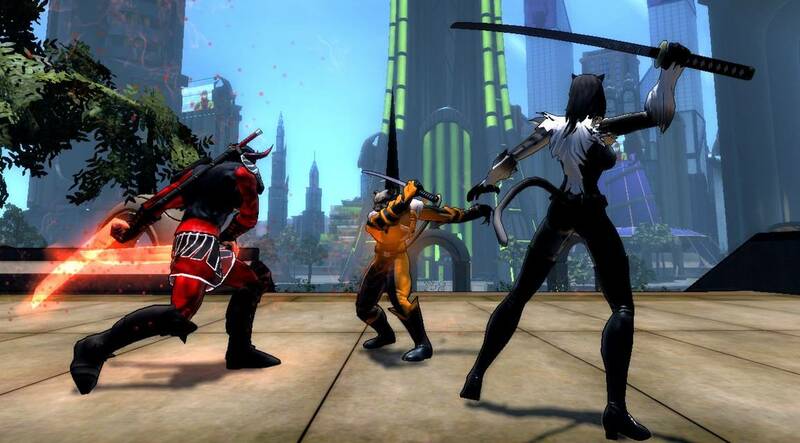 Champions Online should be your next stop. 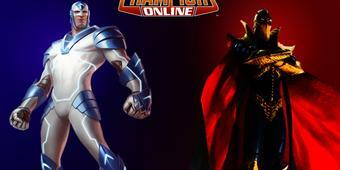 Ready to enter the world of Champions Online? Click here to play now! The most original aspect of Champions is its nemesis system.